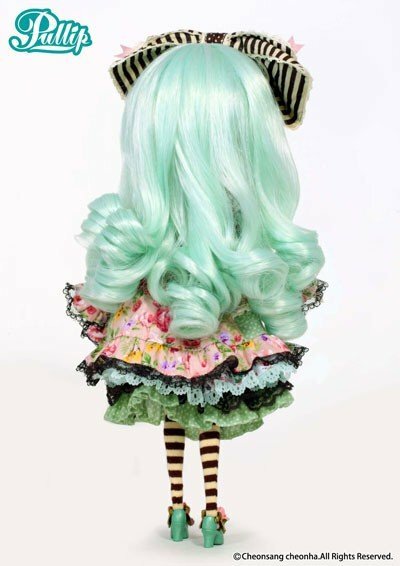 Home Pullip Alice du Jardin Mint ver. "Chasing rosy me…Lost in a garden of a dreamy wonderland…Where do I go from here?" 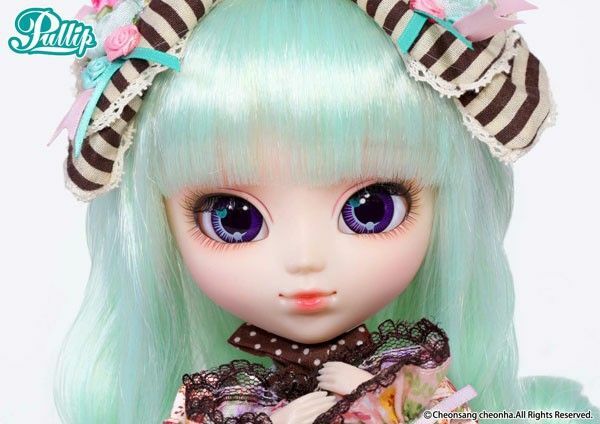 Van de prachtige "Alice du Jardin" reeks door Groove: Pullip Alice du Jardin Mint ver. !